Such decisions to change or remove functionality just opens the door for third-party accessory makers to fill in the gaps. 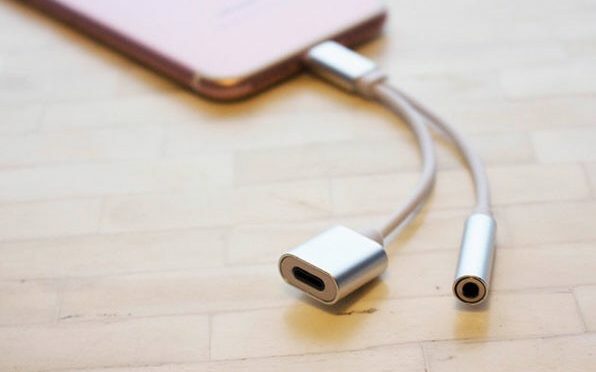 A common accessory we are seeing this year is Lightning Headphone and Charge combo dongles, and our Deals site currently has a special on a good one. The 2-in-1 Lightning to Headphone Jack Charging Cable from Sky Innovations is avaible in a 3-Pack for $21.99. When you consider what the major accessory companies like Belkin are charging for a single such adapter, this is a solid value. 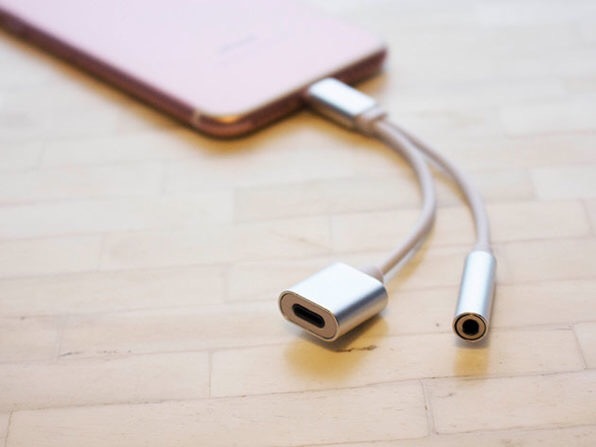 The 2-in-1 Lightning to Headphone Jack Charging Cable 3-Pack from Sky Innovations is available for $21.99, 56% off the retail price of $49.99 for the next two days. You may have bought an iPhone 7 or 7 Plus and resigned yourself to a life of losing AirPods and other wireless headphones as you navigate life without a jack. Well, buck up! These 2-in-1 cables allow you to charge your iPhone 7 while still plugged in with your favorite headphones. Just plug it in and you can use one side of the adapter to plug in your wired headphones, and the other to send a charge to your phone from the wall. All your bases are covered.